Irrigation Installation & Irrigation Repair Tucson, AZ | Sonoran Gardens Inc.
Sonoran Gardens Landscape Design, Installation and Irrigation Repair in Tucson, Arizona. Your irrigation system is vital to the long term wellbeing of your landscape. A broken/leaking system, or poorly adjusted controller, can be detrimental to your plants, encourage insect infestations, create unsightly puddles and runoff, and be the source of abnormally high water bills. It doesn’t take long to recognize the importance of maintaining functional irrigation. When irrigation issues arise you can count on the Sonoran Gardens’ Service Technicians to locate the origin of your problem and remedy it. 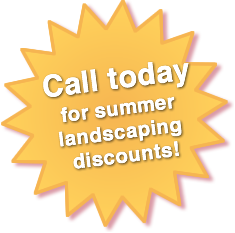 Call Sonoran Gardens at 520-579-9411.We’ll be there to set up a convenient appointment with our Service Technician to take care of any of your irrigation needs!